Do you know your American bands? Know your Door's from your Byrd's, or your Stooges from your Nirvana? The uDiscover American Bands quiz will test you! It’s hard but fun! 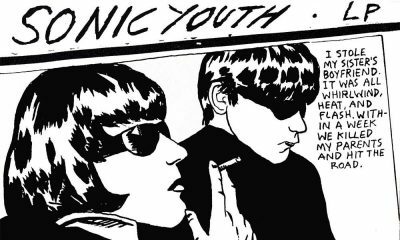 Do you know your British bands? Know your Who's from your Them's, or your Beatles from your Stones? The uDiscover British Bands music quiz will test you! It’s hard but fun! Test your jazz music knowledge with the uDiscover Jazz Music Quiz! Do you know your Miles from your Dukes? Your Thelonious from your Coleman... Can you get 10/10? It's hard but fun! How well do you know Eric Clapton? Do you think you could get 10 out of 10! Try the uDiscover Eric Clapton music quiz and test yourself out. It's hard but fun! Get Your Motor Runnin’… How well do you know Steppenwolf? The uDiscover Steppenwolf music quiz will test you out. Can you get 10/10? It's hard but fun! 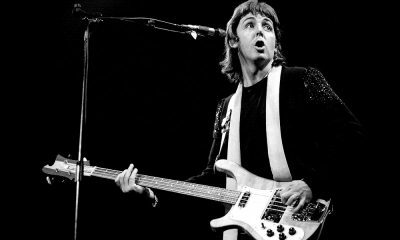 Think you know John Entwistle, Paul McCartney, Flea & Geddy Lee? Test your knowledge of famous bassists with the uDiscover Bass Players Quiz. It's hard but fun! Can you identify these famous song lyrics? Do you know the songs? 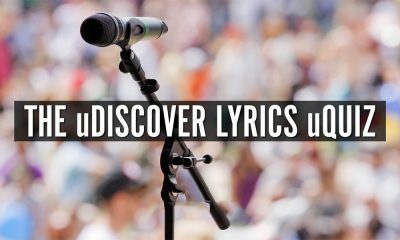 Think you know your music... the uDiscover Song Lyrics Quiz will test you out. It’s hard but fun! Country legend Patsy Cline is an all time country great. Do you think you know about her? Take the uDiscover Patsy Cline quiz and find out - it's tough but fun! If you love alternative legends The Cure, then test your music knowledge on Robert Smith and the boys with the uDiscover The Cure Quiz. It's tough but fun! How well do you know your album covers? Can you tell the difference between a Rush and a Beatles cover? Take the uDiscover Album Cover music quiz and find out! There’s a Queen song for every mood – but which one says the most about you? 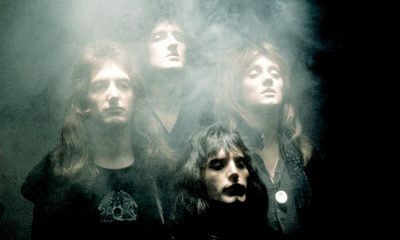 Answer these questions to find out what Queen song you really are.